It is hard to keep track of the evolving cannabis market. 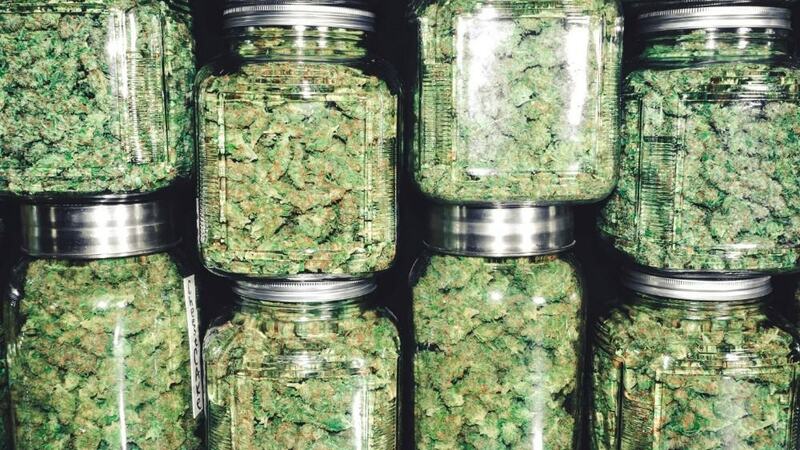 While investors are familiar with most large-cap pot companies (and there aren’t that many), there are many more marijuana firms that are worth serious consideration. Indeed, many smaller cannabis companies are arguably better bargains, all things considered. Let’s turn our attention to Cresco Labs (CNSX:CL), a Chicago-based pot firm you will want to know about. Making the best of the U.S. market The U.S. cannabis market is the largest in the world, but since marijuana is still illegal at the federal level, operating in this market is a challenge…. It is hard to keep track of the evolving cannabis market. While investors are familiar with most large-cap pot companies (and there aren’t that many), there are many more marijuana firms that are worth serious consideration. Indeed, many smaller cannabis companies are arguably better bargains, all things considered. Let’s turn our attention to Cresco Labs (CNSX:CL), a Chicago-based pot firm you will want to know about. The U.S. cannabis market is the largest in the world, but since marijuana is still illegal at the federal level, operating in this market is a challenge. However, there are ways for cannabis companies to operate legally within the U.S. Cresco Labs has managed to pull this off as well as almost any of its peers. The Chicago-based company is currently one of the largest of its kind operating in the U.S.
Could Cresco benefit from the growing U.S. market? The company looks well positioned to do so. First, Cresco — whose main focus is on the medical cannabis market — is currently capable of producing close to 150,000 pounds of cannabis per year. With various ongoing expansion projects, though, Cresco is projected to improve its production capacity to over 500,000 pounds by the end of this year (or about 226,797 kilograms). Cresco’s production capacity (when it reaches its peak) will be very competitive in the industry. Only about a handful of companies would exceed it. Further, the company is making good use of its product. Cresco currently operates 21 dispensaries (and possesses 51 retail dispensary licences). Cresco prides itself on its differentiated products. The company’s branded products command premiums at the point of sale — an important factor that could help Cresco earn higher margins than pot firms that focus mostly on dried cannabis products. There at least is one more reason to be giddy about Cresco’s prospects, and it’s a big one. The company recently announced it was acquiring Origin House, an Ottawa-based cannabis company that happens to be the leader in the booming California pot market. With its nearly 40 million inhabitants, the Golden State is a larger market than all of Canada. Origin House distributes more cannabis product than any of its competitors in the state. As Cresco already boasts strong operations elsewhere in the U.S., the acquisition of origin House should make the Chicago-based firm an excellent contender to become one of the leading marijuana companies in North America. Once the deal goes through (pending approval from shareholders and the vote should take place in June), it will be the largest acquisition in the history of the U.S. cannabis market. Thus, if Cresco Labs was unknown before, the company will likely become far more popular among investors and analysts. While Cresco doesn’t get as many mentions as some of its competitors, astute investors looking to benefit from the growing cannabis market should keep the company in their line of sight. With strong and growing operations in the largest market in the world, growing production capacity, and the coming acquisition of Origin House, Cresco’s market position is very competitive. Cresco’s focus on high-margin products could also pay dividends in the long run.